Over the years, renewable, clean or "green" energy, have become primary business concerns, with a measurable impact on consumer and investor interest in all types of businesses. 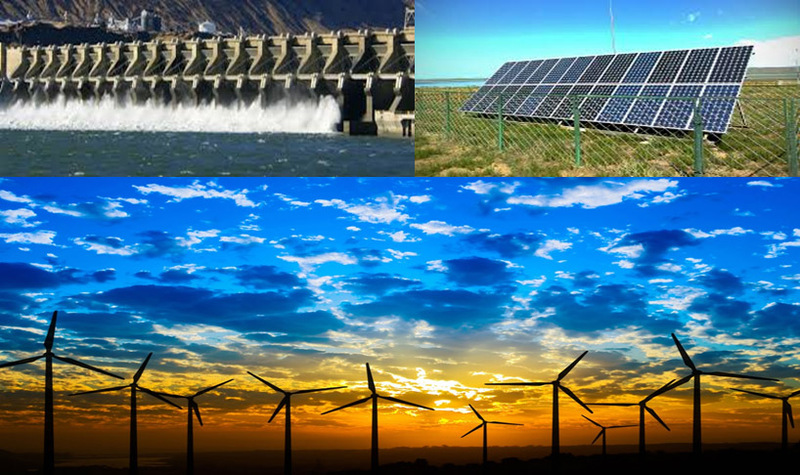 Coreplat Resources takes a budget and business-friendly approach to renewable power that brings real, sustainable economic benefit while ensuring environmentally friendly energy infrastructures. From the renewable fuels generated from landfill gas and biomass to hydro and solar power, Coreplat provides renewable energy solutions that allow organisations to capitalise on the most current energy technologies available. By coupling innovative financing arrangements with renewable power sources, Coreplat customers benefit from a reliable source of power that offers protection from volatile energy markets.